Michelle Adams is in the final stages of completing a Certificate III in Individual Support (Ageing, Home and Community). She wanted to make the shift from a career in logistics to one that gave her the personal satisfaction of being able to make a difference in people’s lives. It turned out to be the right decision, while attending an interview for her course work placement, she was offered a full time job! 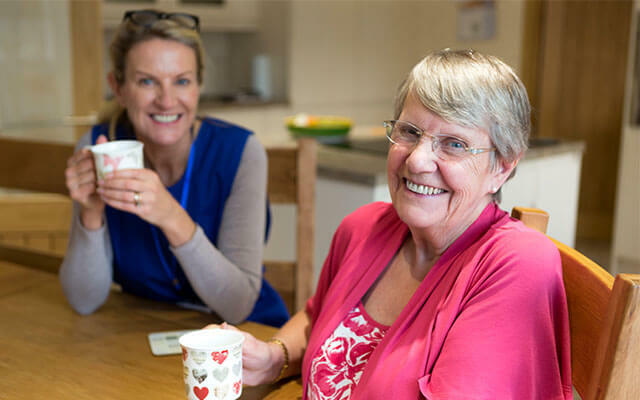 With two assignments to go on her course, Michelle has found work as a Specialised Carer for Anthem Care for Life in the Southern Highlands of New South Wales. She primarily cares for older people suffering from Alzheimer’s (also known as dementia) – a neurodegenerative disease which inhibits language and memory. 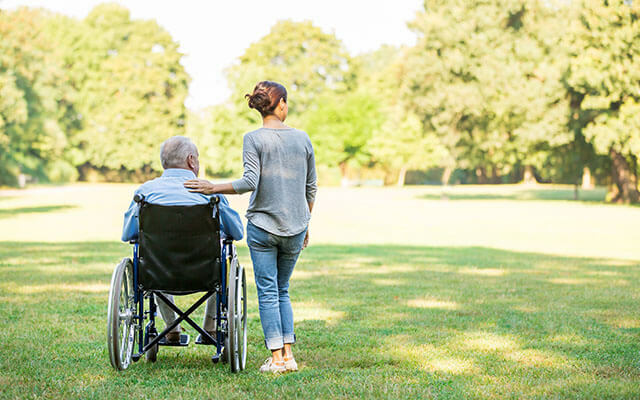 Residential care facilities, such as Anthem Care for Life, provide for their residents’ every need. Before coming to aged care, Michelle worked within a corporate environment. Michelle used this opportunity to undertake a significant career shift. The Certificate III in Individual Support (Ageing, Home and Community), taught Michelle how to provide individualised, personal support to older people and people with disabilities, both in residential and in-home care. She learnt a holistic approach that’s focused on providing both physical aspects of care and social, emotional and psychological support for people in need. The Certificate III in Individual Support (Ageing, Home and Community) and the Certificate III in Individual Support (Disability) require students to undertake a minimum of 120 hours work placement in order to prepare them for employment. Nearing the end of her studies, Michelle approached Anthem Care for Life to enquire about undertaking her placement at their Bowral facility. The interviewers recognised the unique skills and knowledge Michelle had gained from the course, which made her an ideal candidate for a role as a Specialised Carer with the facility. Michelle found that it was possible to continue her studies while working in the field. It also gave her the chance to apply what she had learnt in a real-life setting and witness the positive outcomes for herself. Working in individual and disability support means taking care of people’s everyday needs. 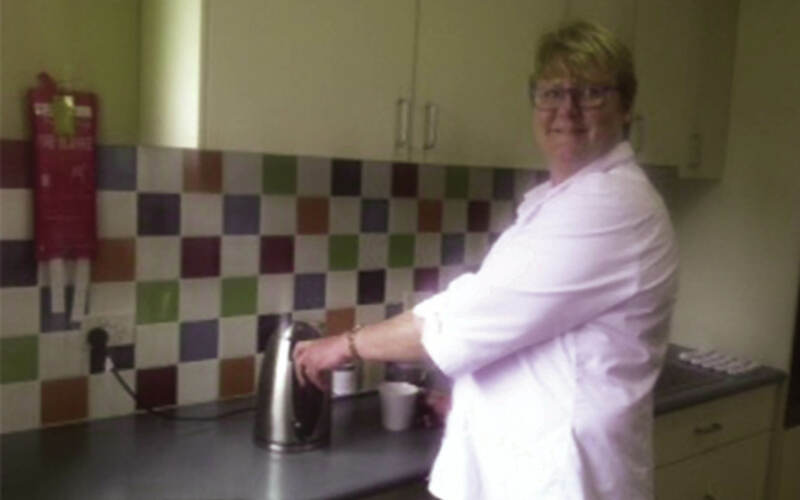 Michelle undertakes a variety of tasks on a daily basis, all aimed at improving the lives of Anthem Care for Life’s residents. As well as physically caring for residents, Michelle spends time socialising with them, keeping them busy and ensuring that they are content. Working with older members of the community, means being aware of, and in-tune with, the needs of others. Michelle’s excellent interpersonal skills make her a naturally intuitive and sensitive carer. Interested in a career helping others? 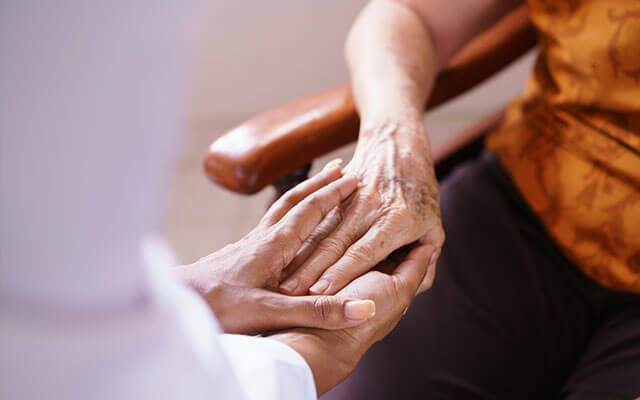 If you’re interested in a rewarding career in individual support or disability support, check out everything you need to know about the Certificate III in Individual Support (Ageing, Home and Community) and the Certificate III in Individual Support (Disability) with Open Colleges.